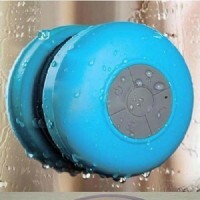 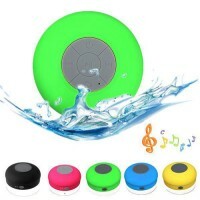 waterproof design, you can put this speaker into water, it still can work well. 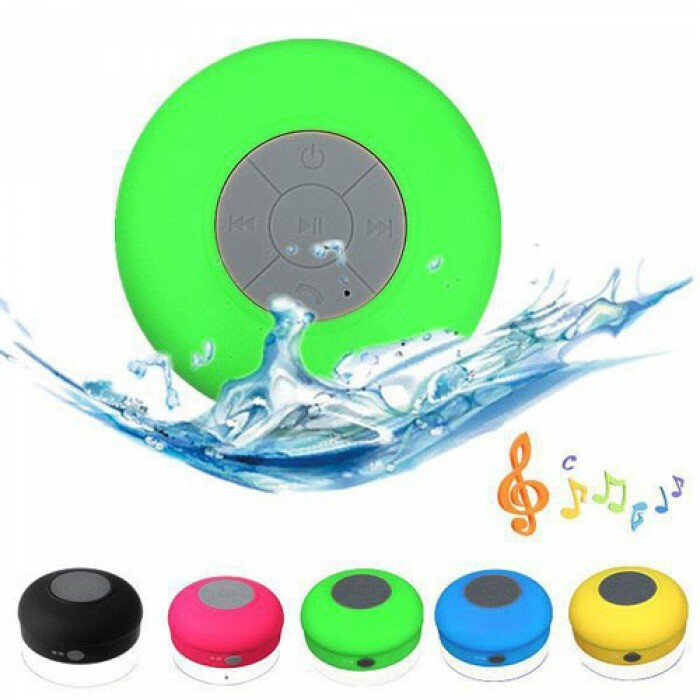 Feature 1 Adopt high quality audio decode chip,let you experience perfect sound quality. 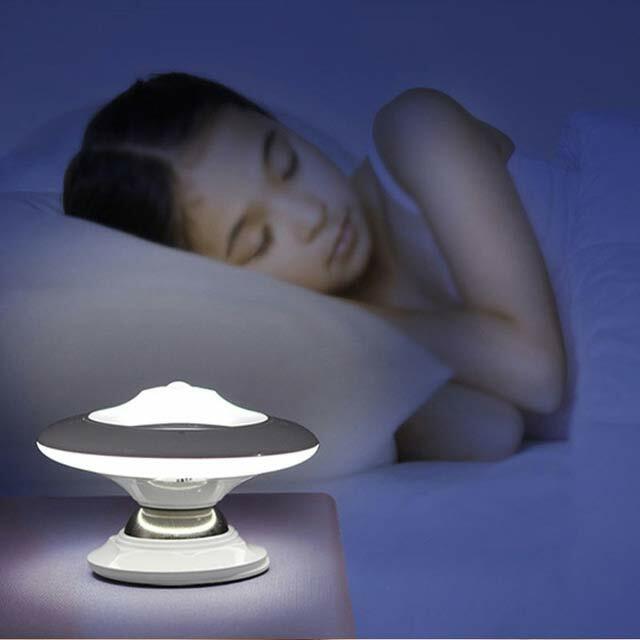 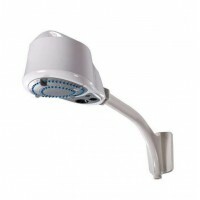 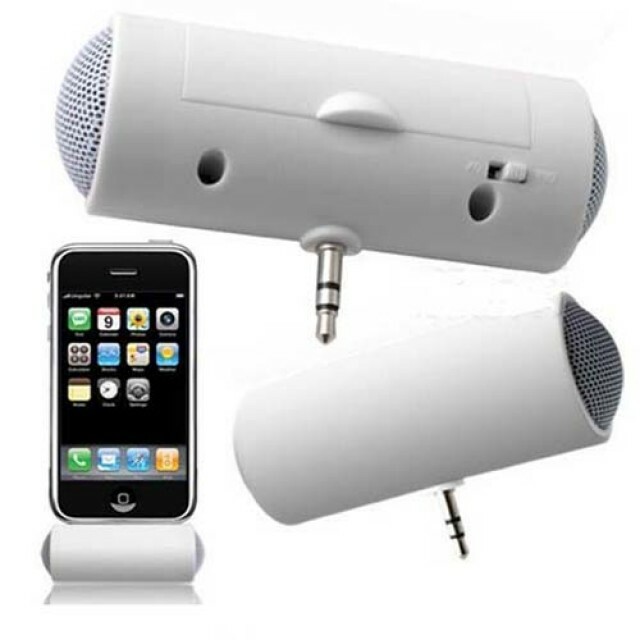 Feature 4 .Built-in charging Battery and Built-in high sensitivity Microphone,listening music any where. 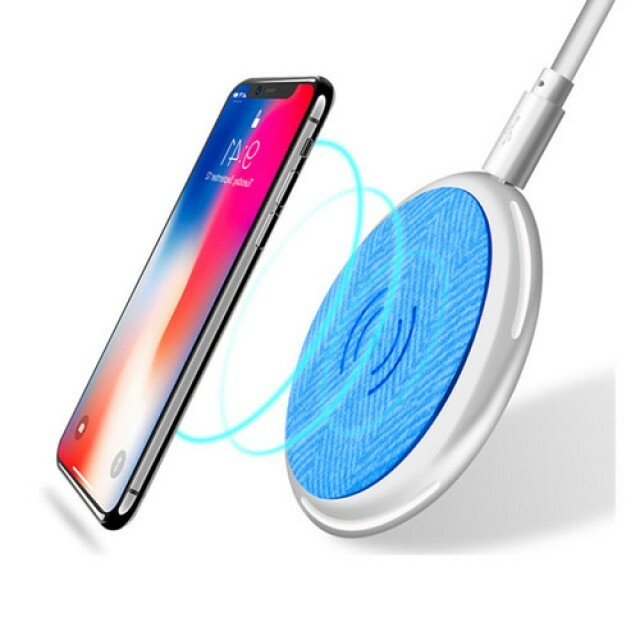 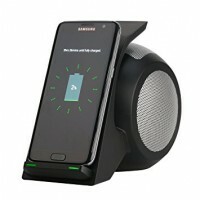 telephone speaker for iphone and smartphones. 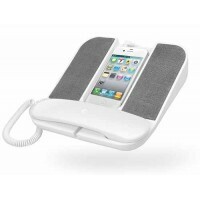 Make and answer calls on your iPhone or smartphone using a traditional phone handset while checking ..